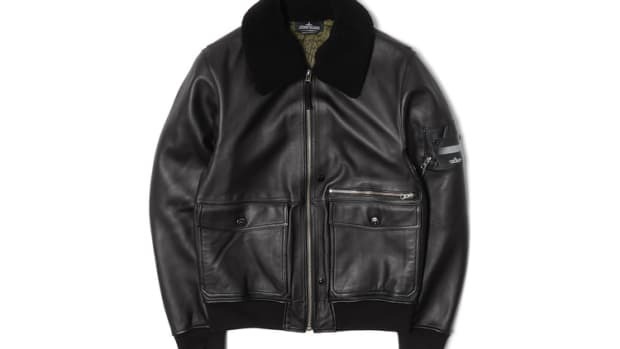 Stone Island&apos;s Shadow Project has a new leather Biker Jacket and if you&apos;re familiar with the brand, you know it&apos;s going to be a much more than just a piece of leather with sleeves. 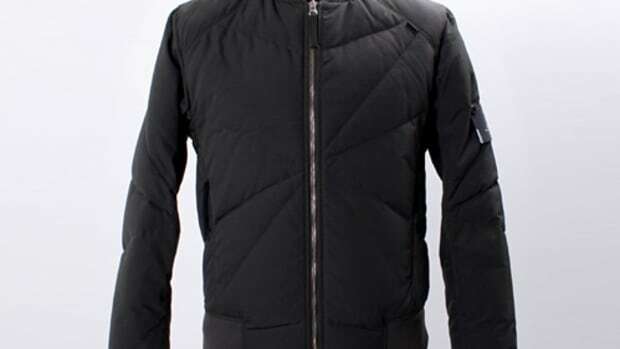 Their jacket is a collarless piece made from premium cow with diagonal cuts all over the jacket that not only gives it a unique design, but also reinforces the garment. 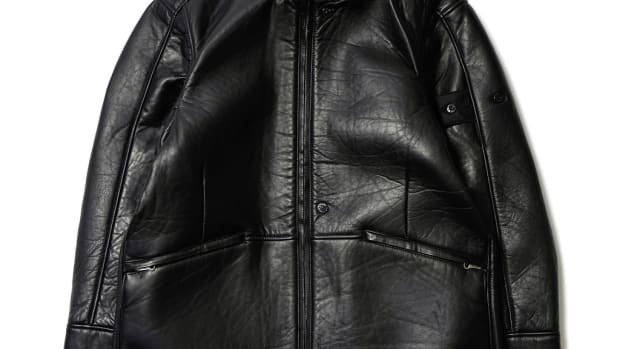 It&apos;s also leather lined and has ventilation under the arms and heat-sealed seams to add even more strength to the jacket&apos;s construction. 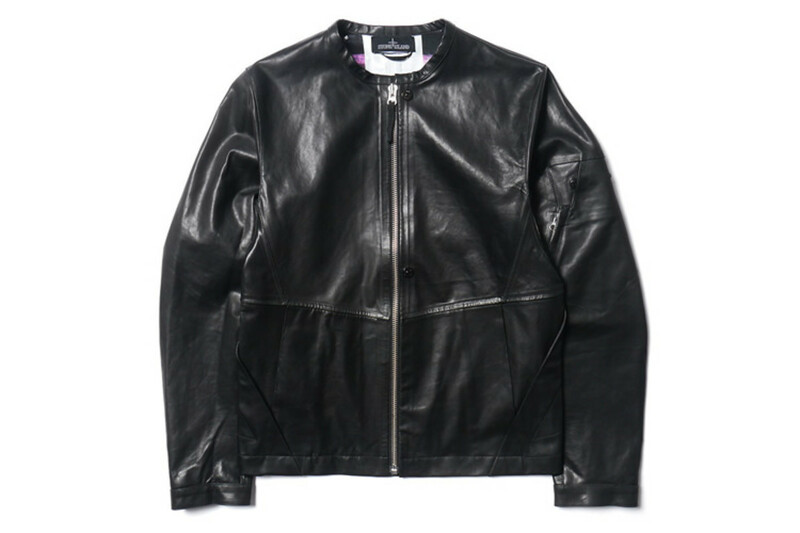 Shadow Project takes the Harrington Jacket to the next level.